Complete Official Close - Up Photoshoots - Miss Universe 2014. 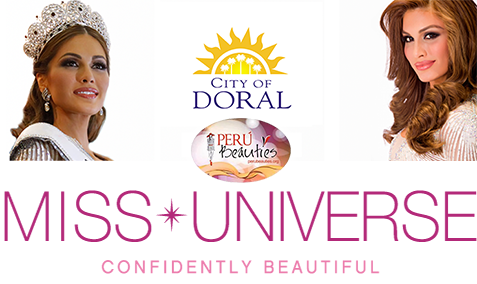 The 63rd Annual MISS UNIVERSE® Pageant contestants are touring, filming, rehearsing and preparing to compete for the DIC Crown in Doral-Miami, Florida. 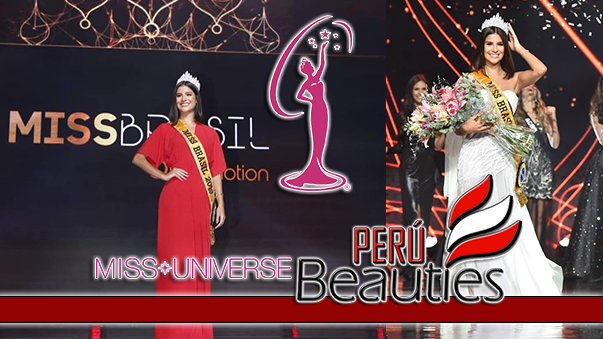 Tune in to the NBC telecast at 8:00 PM ET on January 25, 2015 live from the FIU Arena to see who will be crowned the 63rd Miss Universe. 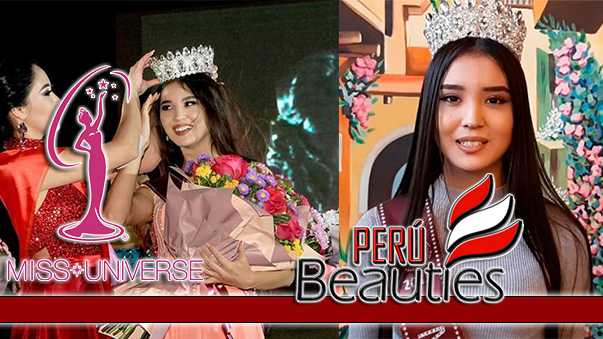 HO/Miss Universe Organization L.P., LLLP –LIGHT RETOUCHING.